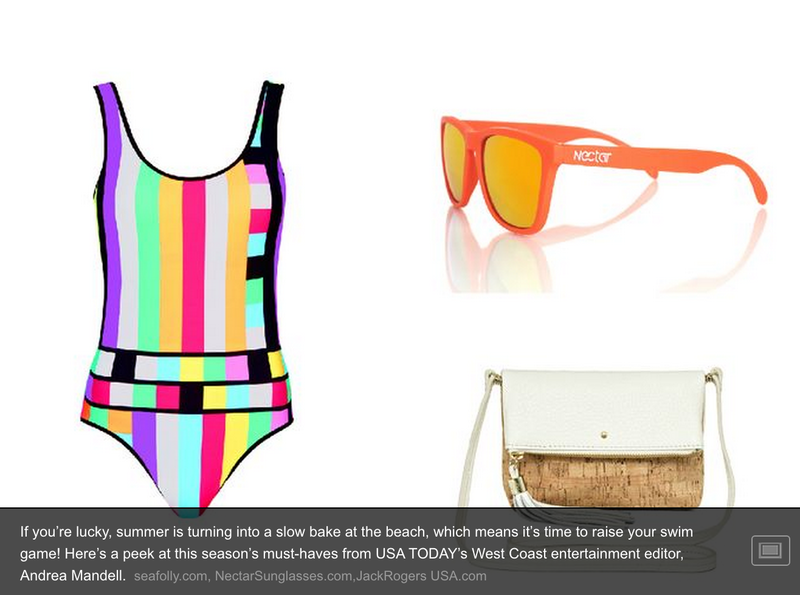 Congratulations to our Client Nectar Sunglasses for their feature in USA Today! At Nectar, theyâ€™re with you wherever your wild adventures take you. They want you to go after what you love and enjoy every second of the chase. Push the limits, do whatâ€™s never been done and donâ€™t worry, Nectarâ€™s got you covered. Check them out at nectarsunglasses.com!